THE first tenancies in former Masters sites in Joondalup and Butler open this month. 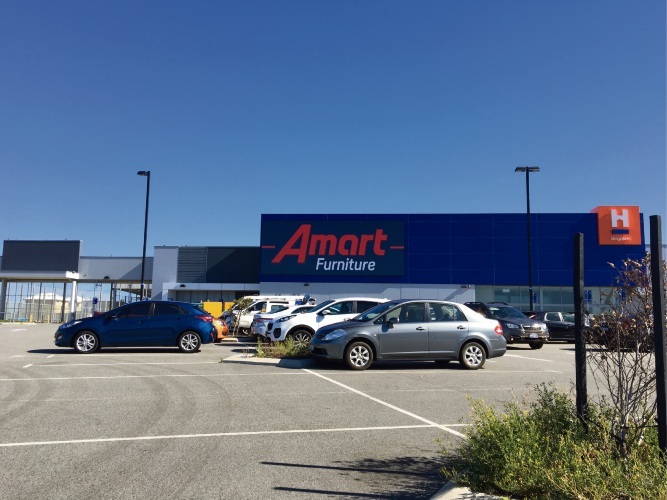 Anaconda is holding a grand opening at the Joondalup site tomorrow, and Amart Furniture will be the first to open at the Butler Boulevard site. Amart Furniture will soon open at Home Consortium in Butler. Spudshed is also expected to open at both sites, which Home Consortium bought after the home improvement chain closed in 2016. 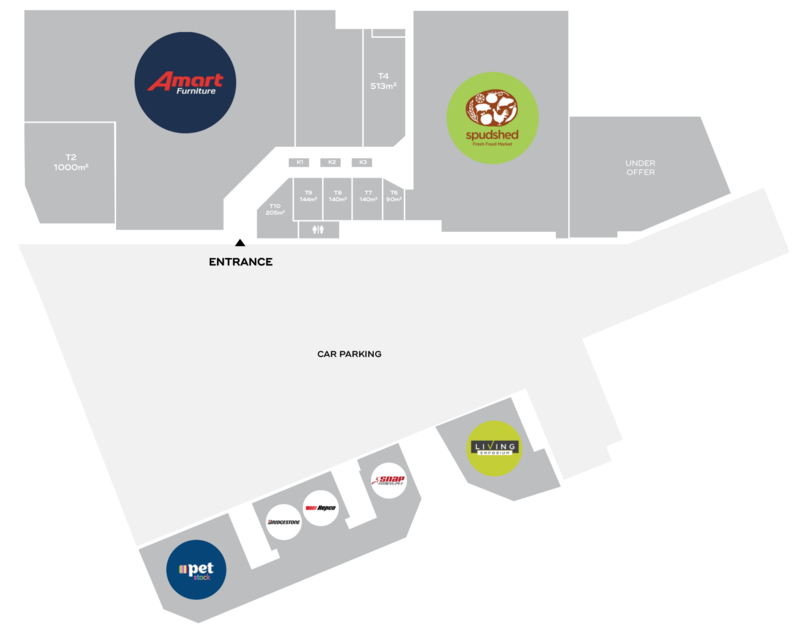 Amart Furniture and Spudshed are opening in Butler. In July, Home Consortium appointed CBRE to secure tenants for both sites. Anaconda will hold its official opening at 8am on Saturday, December 15, offering free coffee, ice-cream and a barbecue as well as face painting and a jumping castle. Goodlife Health Clubs is also expected to open at the Injune Way site. 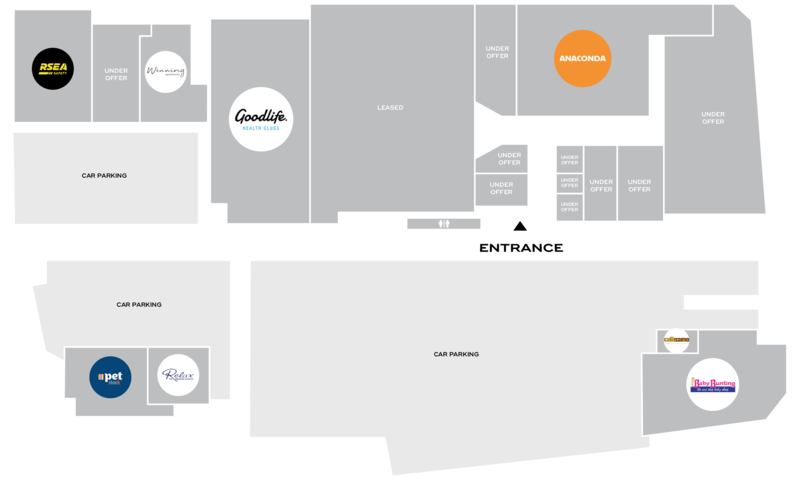 Goodlife Health Clubs and Anaconda are opening at Joondalup Home Consortium.